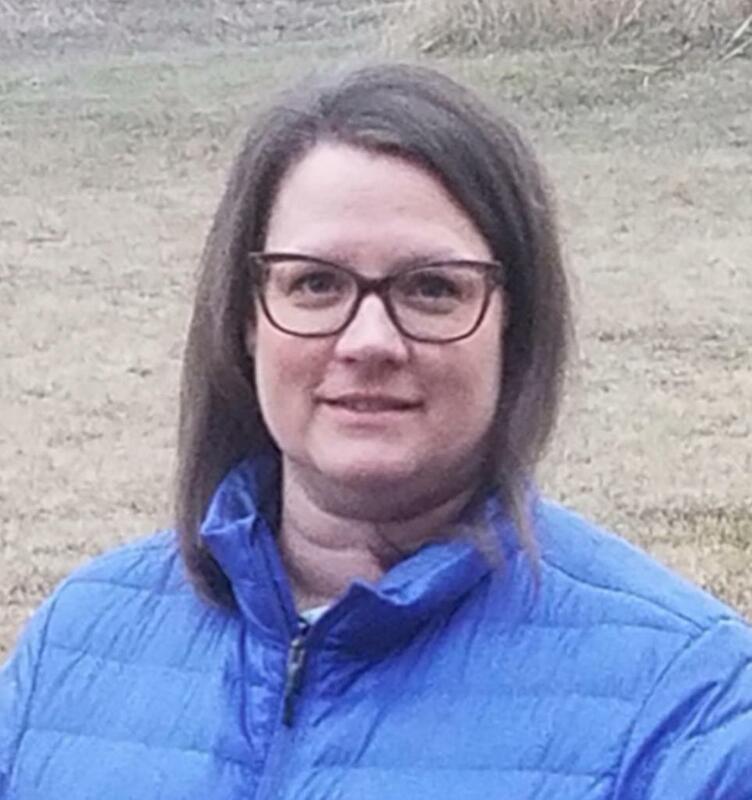 The FVHA membership will vote for the following Board of Directors at the Annual Strategic Planning Meeting held this year on April 16 at the Kalispell Montessori School. Please acquaint yourselves with all the applicants to make an informed decision for our future. There are five (5) open positions. Per the bylaws: One ballot for each registered member of the Association will be issued to the parents/guardians of said member. Coaches and Board Members with no players registered in the Association shall be considered voting members and will be issued one (1) ballot. Heath Doyle(I): I been involved with FVHA for three years and have served for two years as the Treasurer of the FVHA Board. I am also involved and coach several other sports in the Flathead Valley. I have one child who will be a second year PeeWee. I have a passion for sports and youth sports in general. My experience as a former D-1 athlete gives me a broad perspective of the focus and direction we need for youth sports. Kids play to have fun. During this time life-long relationships are bonded and a general love for the game is developed. Our job as a board and as parents, is to provide that opportunity to each and every kid in our association. 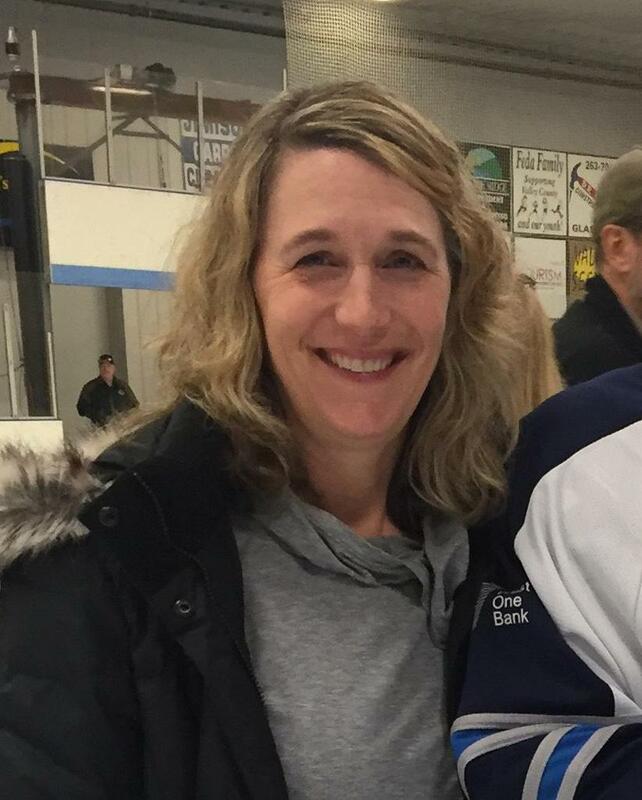 Christy Eisinger(I): Christy is the current president with two children playing and one husband coaching hockey. 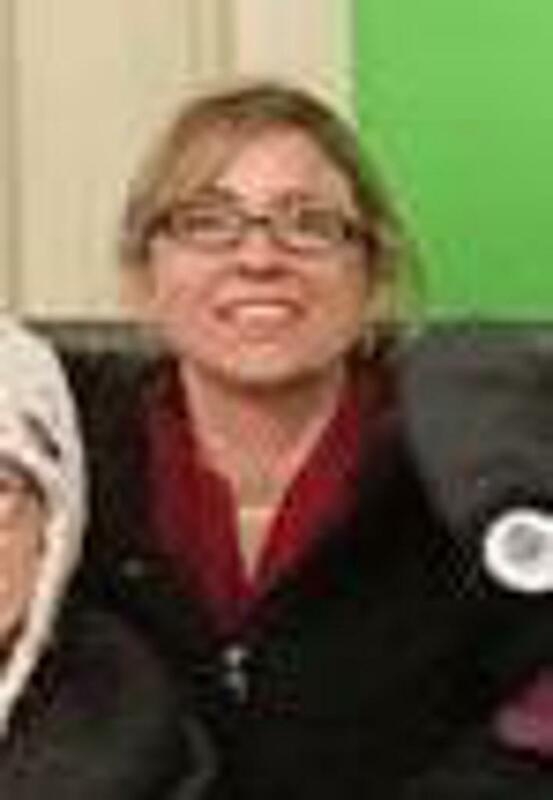 She has given considerable amount of volunteer time and lead the FVHA successfully for the past two years. Jeff Flaten: My name is Jeff Flaten, I have three sons, Connor, Tucker and Noah. Connor & Tucker are both in the Airforce and stationed in the United States. I am a full time father to Noah who is currently 12. I am the chief Operations officer @ Eagle Bank in Polson MT. I commit a lot of time to the sport of Hockey and enjoy helping and watching the Kids continue to constantly improve. Katharine King: FVHA has created an amazing opportunity for my son to be involved in a sport that he has grown to love. Over his nine years of playing in Kalispell I have been in awe of the tremendous effort of this organization and its dedicated parents/volunteers who have made it possible. Serving on the FVHA Board would be a great way to try to pay it forward. 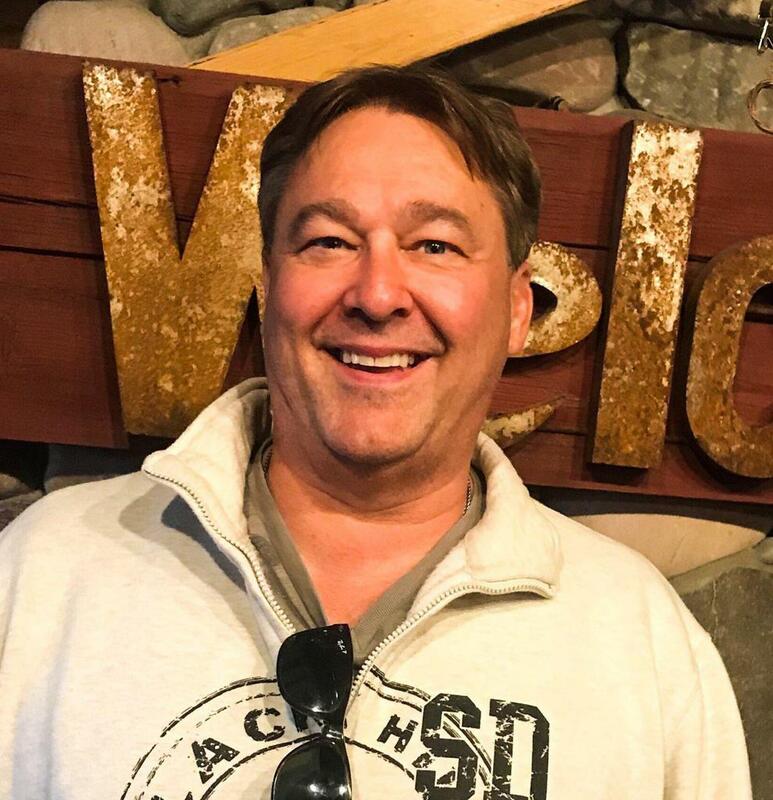 Scott Kroger: Scott has spent his whole life living in South Dakota, but recently relocated to Montana with his family for a new adventure. He graduated from Alcester, SD High School and then received a Bachelors degree in accounting and computer science from Dakota State University. Scott and his wife Carey live in the rural Columbia Falls area and have one son Kellen. 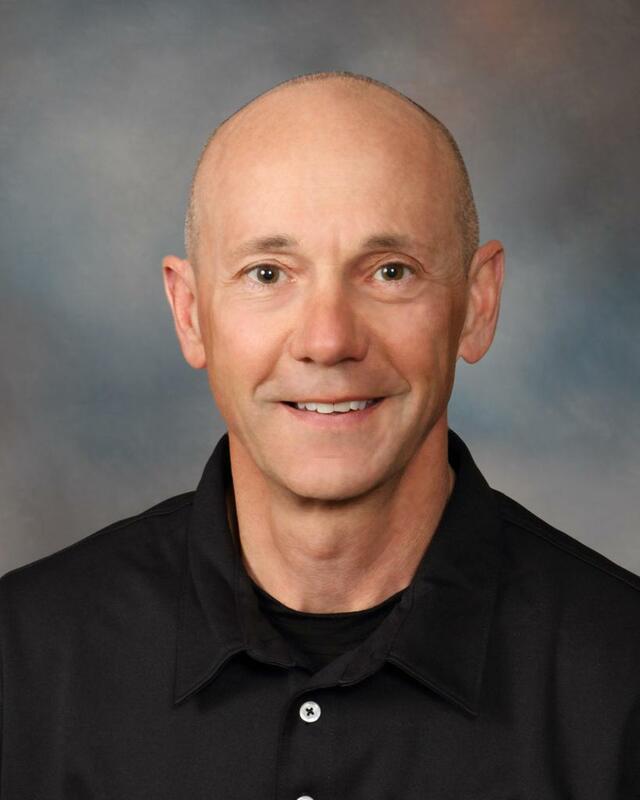 Scott has always enjoyed sports and has been coaching youth sports for 30 years. He has coached rec teams and select teams in both baseball, basketball and football. Despite never playing hockey, he has been involved as a board member and volunteer. He loves kids and thinks youth sports provides the perfect opportunity to learn many important life lessons. Jolene Nelson: I was completely new to hockey 4 years ago. My son tried "Hockey for Free", fell in love with it, and we've been on this journey ever since. We love our hockey family and I'd love to see hockey opportunities in the Flathead continue to grow. I love the sport and the sense of community it provides. Very few players will make it big, but being on the ice builds the kind of character I love to see in our kids. A lot of life lessons are learned on the ice. I was born in Kalispell, lived in Polson till I was 11, and then spent the next 19 years in New Mexico where I met my husband, Keith. In 2005 I convinced him that we should move back to MT. I love the Flathead valley and am committed to keeping it an awesome place to build a life.